In order to see our full catalog, you must sign in. This is just a small sample of our catalog. Catalog There are 74 products. 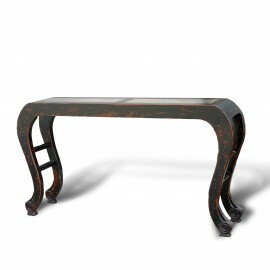 This is a very elegant and simple design console table with scroll feet. Dual inset stone panels in the top face give it a solid feel. The stone panels also add durability and protect the surface from damage. 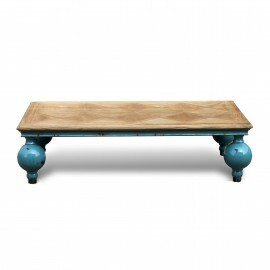 One of our favorite pieces, this squat low coffee table features round orbs for legs. 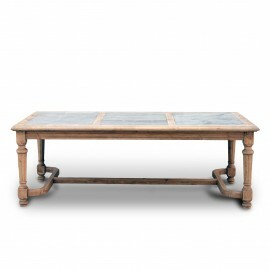 Perfectly proportioned, we can attest this table looks great in front of the sofa. A trimed diamond pattern parquet top made from clean natural elmwood sits atop smooth concave edging. 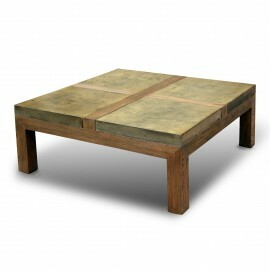 Looks best in a cleaner slightly distressed lacquer finish. 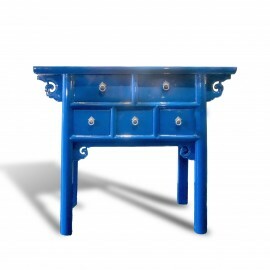 This is a perfect accent piece thats fits easily in smaller apartments and large homes alike. 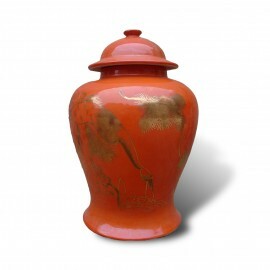 These bright persimmon colored urns add a dash of bold color to any decor. Embelished with gilt gold cranes this serene scene implies both sophistication yet matches with contemporary or classic decor. 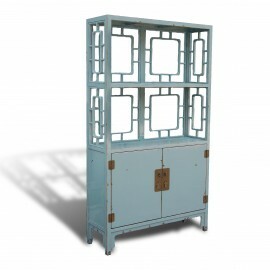 This charming display shelf draws its influence from traditional window and door screen patterns often seen in old homes. 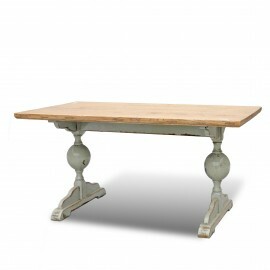 A nicely balanced desk or small table. 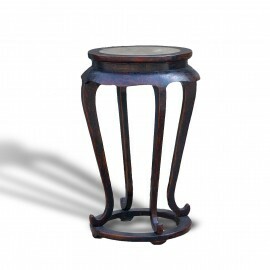 Solve that entry problem with these attractive and functional small coffer tables. 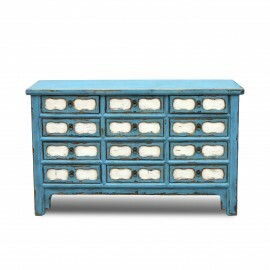 These are perfect accent pieces, useful in a hallway, living room or anywhere else a larger piece won't fit. 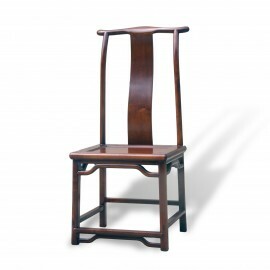 Graceful curves and simple cabriole legs dominate this lovely high pedestal. 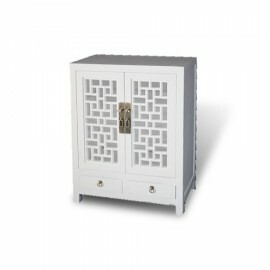 A round stone inlay in the top adds just enough weight. A lovely piece.